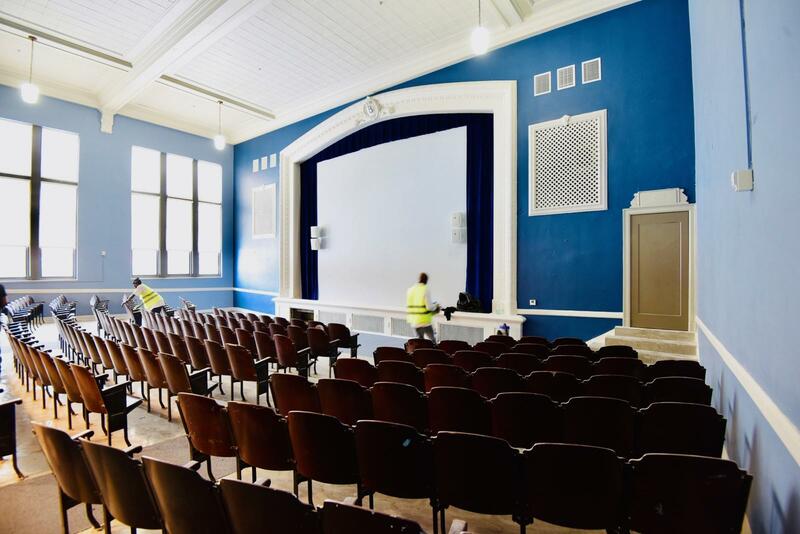 The Historic Tax Credit (HTC) program is a federal program dedicated to preserving local landmarks and rehabbing them into modern places to live, work and play. Former schools, hotels, warehouses--all prime spots for your next commercial or residential development. Historic buildings are often a few steps below what you’d call a fixer upper. They take time and money to restore them the right way. Every day and every dollar counts. That’s why our team pursues every available Historic Tax Credit to stretch your dollars further. Our team of tax credits experts have raised more than $50 million in Historic Tax Credits for projects across the country.